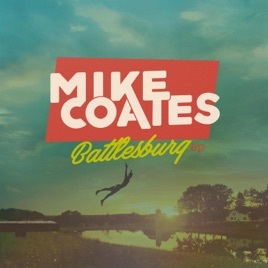 Battlesburg has a refreshing sound with the easy to listen to Mike Coates! Lyrics are great and you don’t have to be afraid of little ears hearing. Great album...defintaly a must buy!!! FABULOUS! "Life Without You" is my favorite - but I highly recommend every song on REPEAT! !